A comprehensive survey on the direct prediction of aerodynamic sound from open rotors based on numerical solutions of the compressible Reynolds-averaged Navier-Stokes equations is presented. Effects of the numerical model on the predicted aeroacoustics are characterised in detail and methods for passively reducing noise from unducted propulsors with counter-rotating blade rows are investigated. 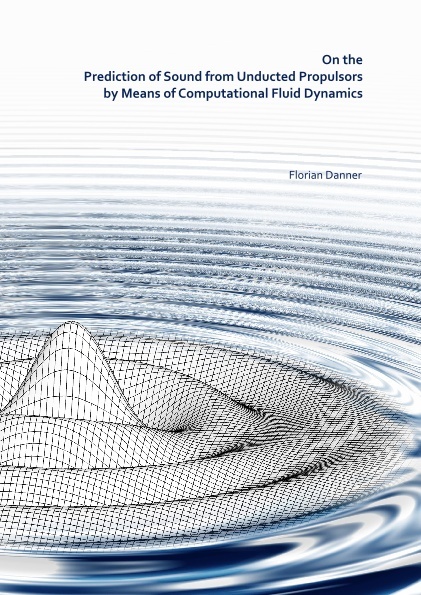 The work reveals that computational fluid dynamics can be employed to determine aerodynamically generated sound, to identify sources of noise and to successfully develop noise reducing means.